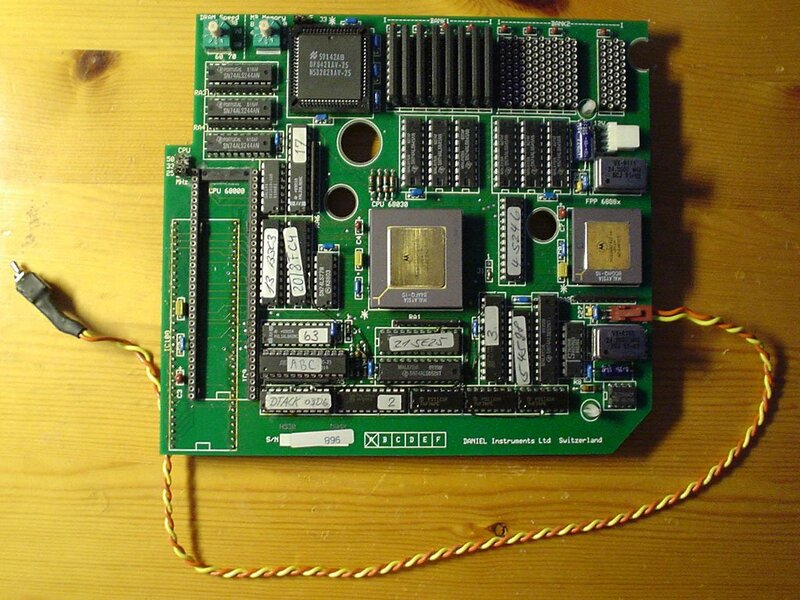 An accelerator which plugs into the CPU socket of the A500 or A2000. 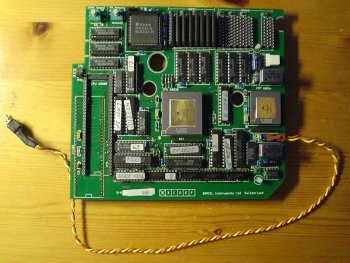 The card supports up to 8MB of RAM which can be set to autoconfig or configured by software to be out of the Zorro II address space. The card also contains a switch to disable the 030 for compatibility with old software, although the memory cannot be disabled. Page contributors: Erkan Orhun, Frank Cieslewicz.